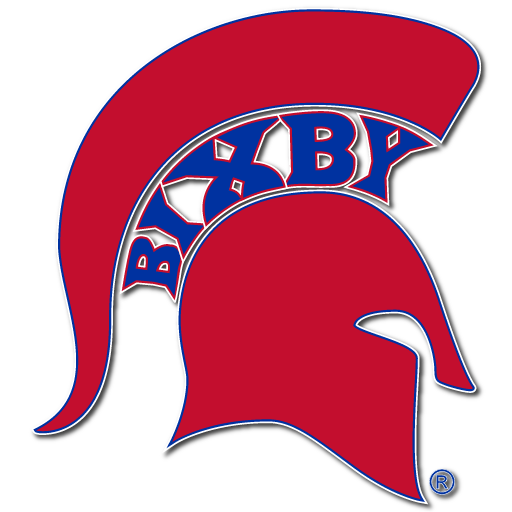 All of the trademarks, service marks, trade name logos and/or symbols of Bixby Public Schools including, but not limited to, the names “Bixby Public Schools” and “Bixby Spartans” are registered trademarks with the Secretary of State of the State of Oklahoma, and are entitled to protection under the common law. 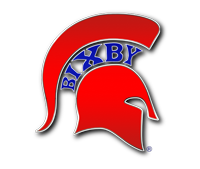 It is the policy of the Board to actively defend the Bixby Public Schools’ trademark status. The design of any registered Bixby logo must remain intact. No alterations, additions or deletions to any part of the logo are permitted without written permission from the Superintendent or designee. The registration notice ® is part of the logo and must be included in the place indicated on the logo. Acceptable colors for Bixby logos are solid red and royal blue, used in combination, as indicated on the trademark symbol and dependent upon the background color. These logos may include an outline of solid white, as needed for emphasis. Recognizing there are many shades of red and royal blue, the color accepted for "Bixby Spartans" is a bright red and royal blue listed as Pantone #200u/c for red and #286u/c for royal blue in the Pantone Formula Guide Color Deck.